Melody McKiver is an Anishinaabe musician, media artist, traditional powwow dancer and artist, and arts educator of mixed ancestry. 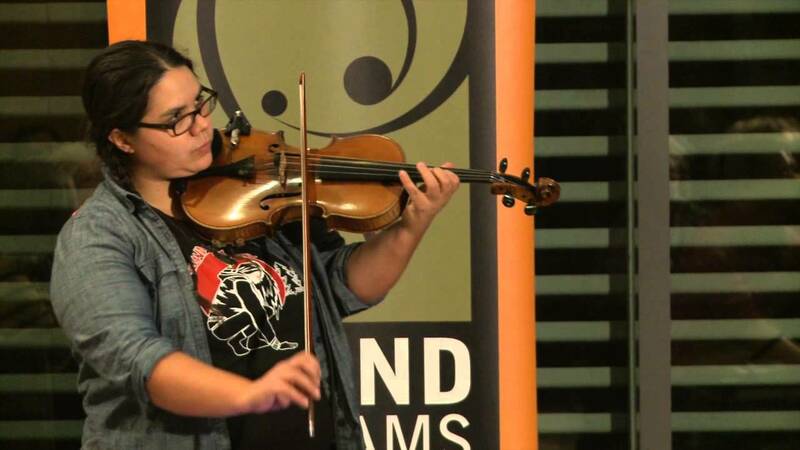 Melody is an enrolled member of Obishikokaang Lac Seul First Nation on their mother’s side, and their father’s family are settler Canadians of Scottish/Lithuanian origins. 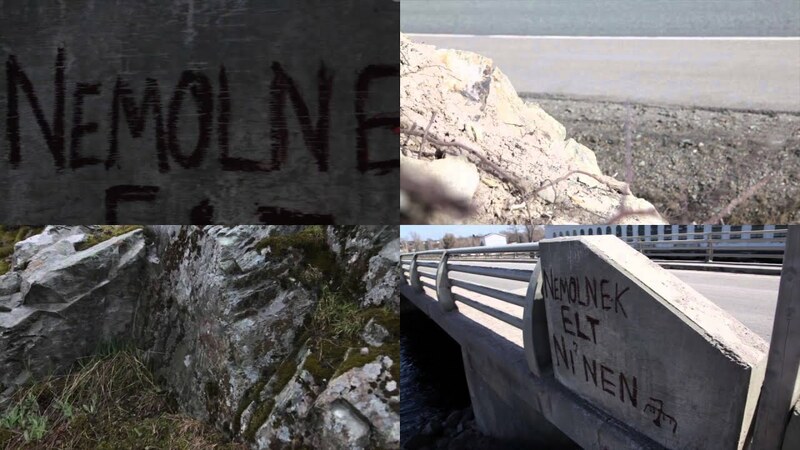 Melody currently lives and works in the small town of Sioux Lookout in Treaty #3, northwestern Ontario, and has previously resided in Ottawa, Toronto, and St. John’s NL. 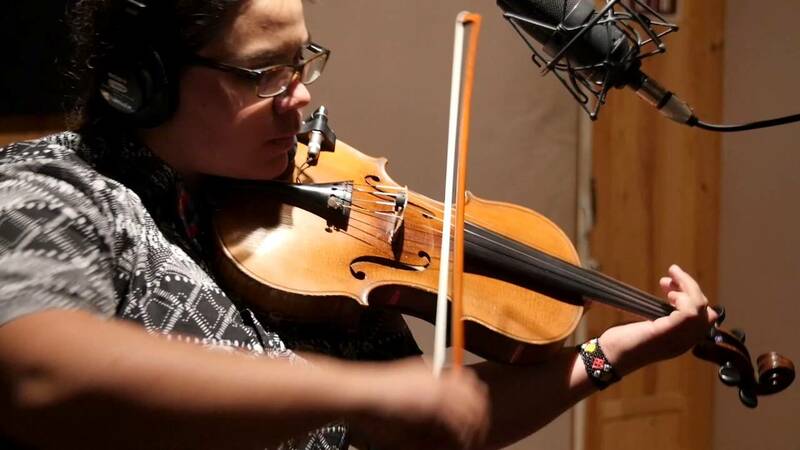 As a solo performer, Melody explores the range of the viola’s possibilities, spanning from minimalist to danceable, often incorporating laptop processing and looping. Their most recent release is Reckoning EP (2017), which was originally scored for the Article 11 theatre production of the same name and is written for solo viola and electronics.